Benita is a key Associate in the firm’s Finance Practice Group. Benita has a double second class upper from Queen Mary University London, where she bagged a BSc in Psychology and a Bachelor of Laws. She is admitted to practice in Nigeria. Prior to joining Templars, she has interned at various times at the London offices of Clifford Chance LLP and Schroder & Co (Cazenove Capital Management). PricewaterhouseCoopers and Stanbic IBTC Lagos offices. 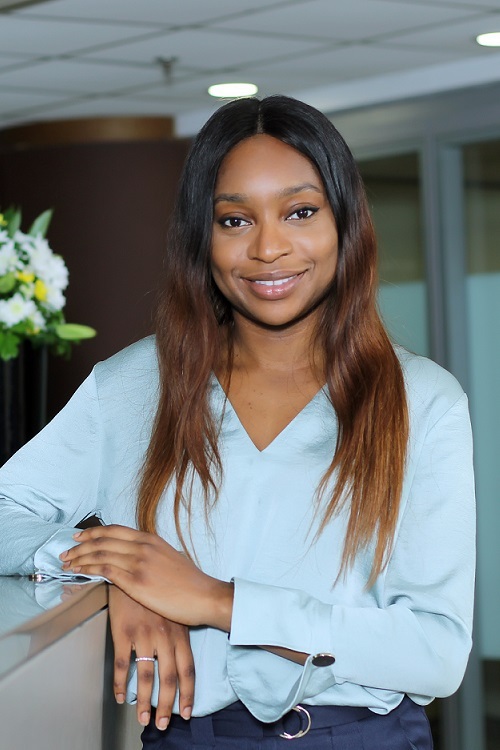 And most recently, she worked as an analyst at Tenece Professional Services and Euromonitor International.